The ELR/LR-2/Marksman 12V DC Battery Charger by TARGETVISION is the perfect solution for shooting range cameras. It’s a long-lasting solution that’ll allow you to shoot longer! More than that, the battery for target cameras charges quickly so you can get back up and running without having to sit out for too long. 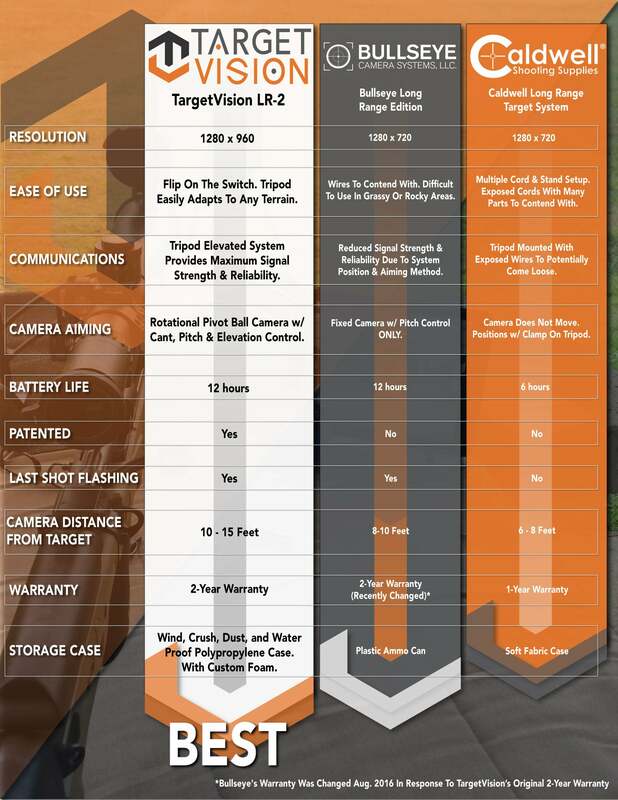 Read on for the specs of our shooting camera battery. Replacement or secondary TargetVision camera charger for the ELR, LR2, LR1, and the Marksmen. Carl J D. Reviewed by Carl J D.